There are over 15 million active Facebook users in Australia today. With a population of approximately 24 million, that equates to 62.5% of the population. 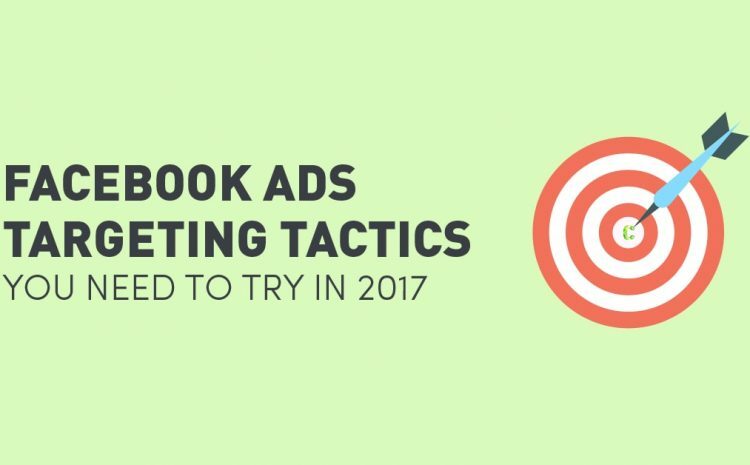 So how are your Facebook ads targeting tactics performing? But let’s be real – 100% of the population are not all over the age of 18 or under the age of 65, nor do they all have the online buying confidence or social networking experience to be a part of that 15 million. So as a business (especially if you’re an ecommerce store) you really need to consider that a very large majority of the total buyer market in Australia is active on Facebook. They’re quite the active bunch too, with an average of 1.7 hours allocated to Facebook a day. That’s a lot of time. But the time we have as advertisers to ignite a user’s interest attention is minuscule in comparison – we’ve got seconds. It’s, therefore crucial, as advertisers, to cut through all the clutter and capture the attention of the right audience, at the right time. When it comes to Facebook ads targeting, a large majority of advertisers start out with some interests and basic demographic and geographic details – age, gender, and location. Set yourself apart from the crowd and think outside the box. If you take the time to get to know your market through research and the development of personas, you will open yourself up to some nifty targeting tricks that will be sure to get your brand noticed. Facebook Ads Targeting Options and Tips to Increase your ROI! 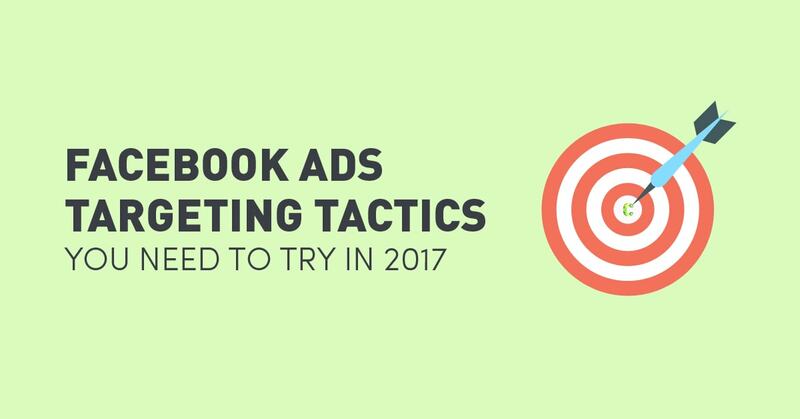 These are the not-so-common Facebook ads targeting options that could prove a winner in your overall strategy. 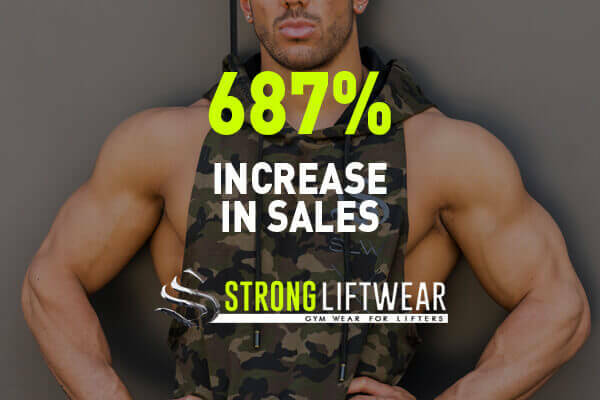 Depending on the nature of your target audience, your business can cash in by targeting people who have completed a specific action or have undergone a life event. Wedding photographers, for example, can reach users who have recently become engaged. Facebook’s Life Events parameters allow you to target a certain group of people at specific intervals of time after a life event has occurred. For example, if a hotel wants to communicate to couples celebrating their first wedding anniversary, the company could target newlyweds who are approaching their first anniversary. Advertisers can select time periods of 3 months, 6 months, and one year. Purchase behaviour subcategories include Buyer Profiles, Clothing, Food & Drink, Health & Beauty and a lot more. You can then drill down each broad subcategory into types of behaviour. When you choose Buyer Profiles, for example, you can then target DIYers, Fashionistas, and Foodies, Facebook will show you the number of Facebook users in that category they’ve matched to offline purchasing data. Facebook also allows advertisers to target consumers based on recent purchases. In 2013, the social media giant partnered with data management companies Epsilon, Acxiom, and Datalogix, all of which have access to trillions of data transactions on millions of consumers worldwide. Since Facebook has access to user’s favourite restaurants, books read, designer brands patronised, advertisers can use this data to target audience segments based on these purchase behaviours. Instead of targeting all users who have visited your website as just one audience, try segmenting them into different categories. This will allow you to tailor and test messaging across a specific segment of your total audience. The objective of this is to increase user-engagement and the conversation rate from retargeting efforts. When implemented correctly, this targeting trick could see you recover lost revenue. Last visit: Retarget users who have visited your site during the last 14 days, 14-60 days, or more than 60 days. The number of pages visited: Retarget users who visited only 1 page, 2-5 pages, or more than 5 pages. This is a good gauge of how interested they are in your product or service. Specific pages visited: Retarget a group who visited a specific page, such as the pricing page. We recommend the use of Facebook ads custom audiences targeting. This function allows advertisers to target users based on engagement with the page’s videos or lead ads. 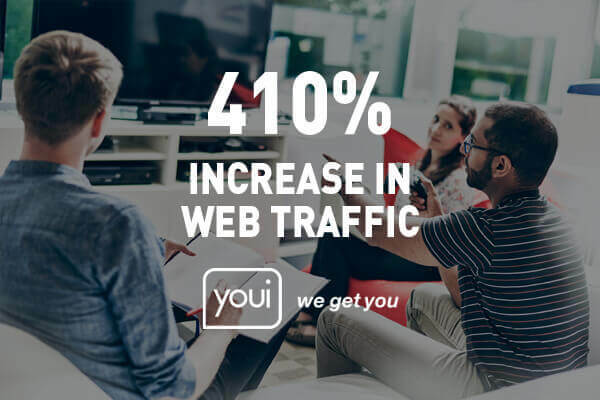 For example, you can create audiences based on time spent or percentage of the video watched; the longer they viewed the video, the more interested they are. You can now retarget these viewers, who are more likely to convert. 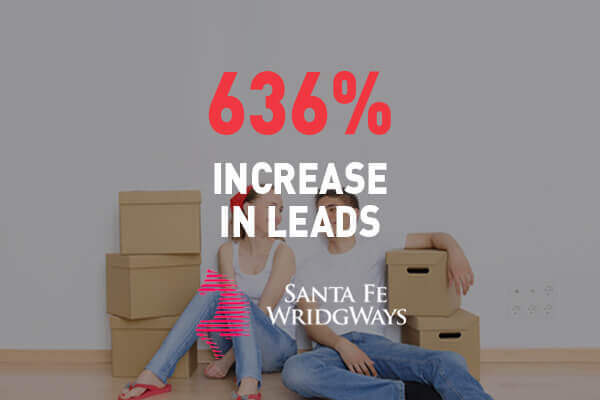 For lead ads, on the other hand, you can create audiences based on who opened the lead ad form, those who opened the lead ad form but did not submit, or those who opened and submitted the lead ad form. A successful Facebook ads campaign would largely depend on serving relevant ads to the right audience. It’s okay if you don’t get immediate results the first time, you may need to test your Facebook ads targeting strategy, tweak it and re-test to get it right. Refine your campaign settings to incorporate insights from those tests to give you a clearer understanding of what works and what doesn’t. These could spell the difference between a mediocre ad campaign from an excellent one. Our team of digital marketers are highly skilled in the ever-changing paid social media landscape. If you’re looking to invest a little (or a lot) into your business to take it to the next level – we know a thing or two. Let’s talk about generating leads and increasing conversions through highly strategic Facebook ads targeting. Let’s talk about generating leads and increasing conversions through highly strategic Facebook ads targeting.